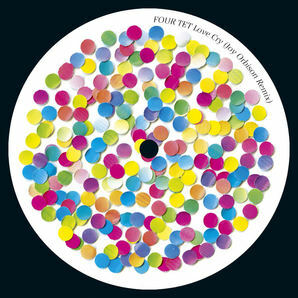 A 12" with remixes by Joy Orbison and Roska of the recent single Love Cry will be released on November 23rd. The Joy Orbison remix got a play on Gilles Peterson's Radio 1 show a few days ago and I think you can still listen back to that show on the Radio 1 website. Roska has got a clip of his remix on his myspace.